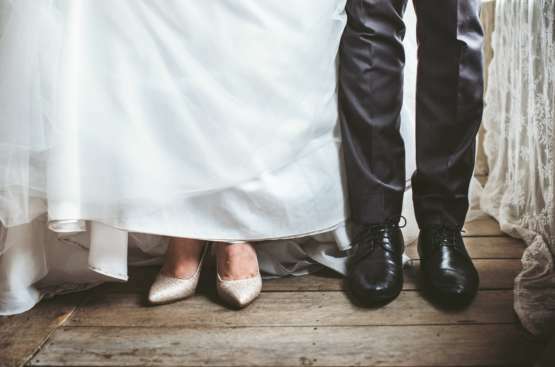 Could you benefit from marriage guidance? The time of engagement is an exciting time for couples. It can also be a time that brings up conflict, fears, and stress. The goal of premarital counseling is to help build a solid foundation as partners for years to come. Premarital counseling is based on the reality that it is important to strengthen your relationship and prepare for the future conflicts and trials that every couple is likely to face. Whether you have known each other for a long time or lived together, it is helpful to engage an objective, third party to help you prepare for a successful marriage. As your premarital counselor, my goal is to work with you and explore everything we can to ensure that your dreams of a great marriage and relationship are fully realized!